Adding & Editing Company Pages – How can we help you? NrgEdge Company Pages enable companies to showcase their brand, products, services and projects. With a Compnay Page, companies will also be able to create Job listings on the NrgEdge Job Portal and receive applications for the jobs. To Add a Company Page, submit a Page Manager request form at the Company Profiles Landing Page at https://www.nrgedge.net/companypages. To Manage your company's page, submit a request form from the Manage this Company Profile button at the bottom left of your company's page on NrgEdge. 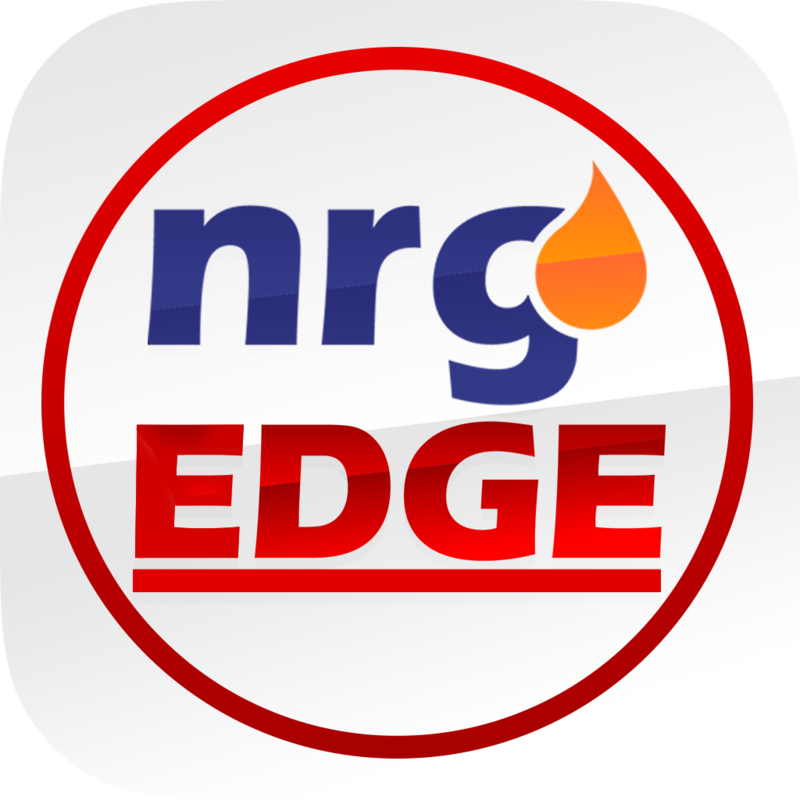 You will be granted access to manage your company page upon successful verification by NrgEdge. Once you are granted access, you can proceed to manage your company page from the Manage Your Company option on the home page. You will be able to access the Edit Page function.